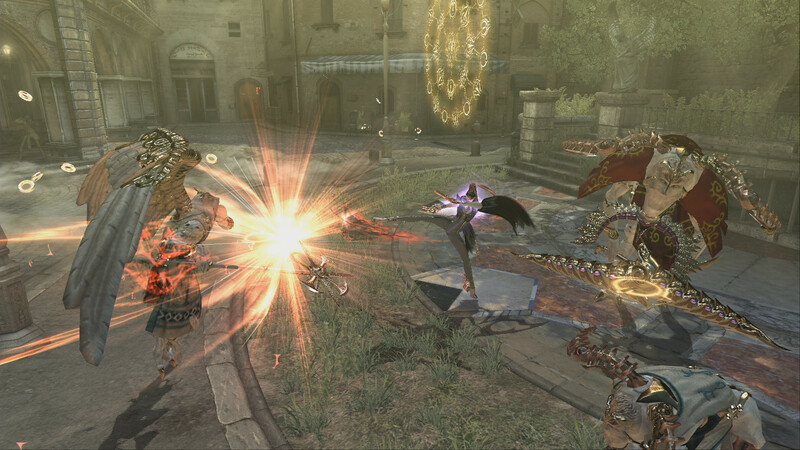 The adventures of combat and charming Bayonetta finally reached the PC, delighting fans around the world. The amazing world of witches and intrigue chaos awaits you, thanks to the efforts of PlatinumGames and the legendary Hideki Kamiya. 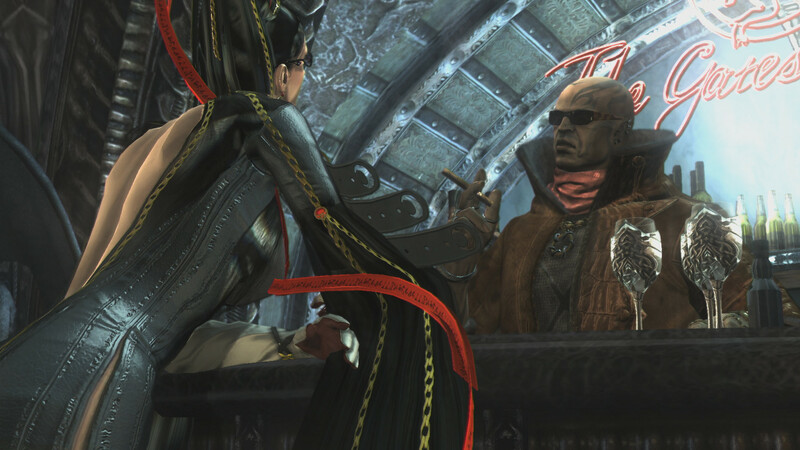 Deadly, inimitable, domineering and seductive - the critics awarded Bayonetta with all these epithets absolutely not by accident. 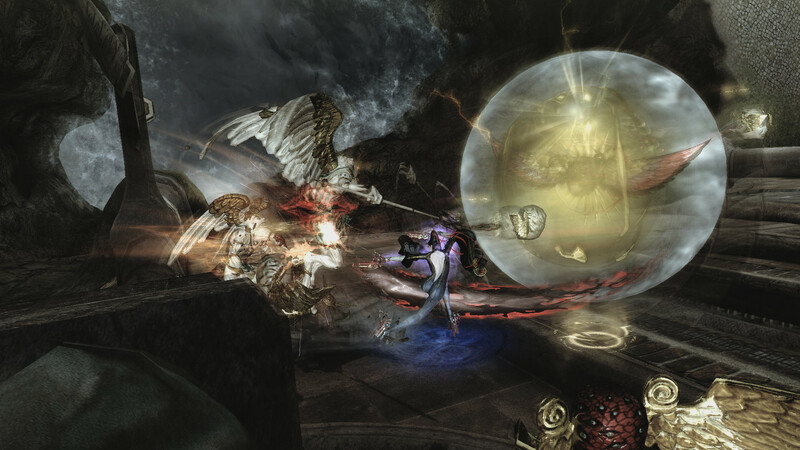 Bayonetta, released on personal computers, has become more beautiful, faster and faster. The dynamics of the battle, juicy image and unrelenting tensions follow the cult heroine and her comrades. Fight enemies, dictating your conditions, and earn achievements worthy of your talents. 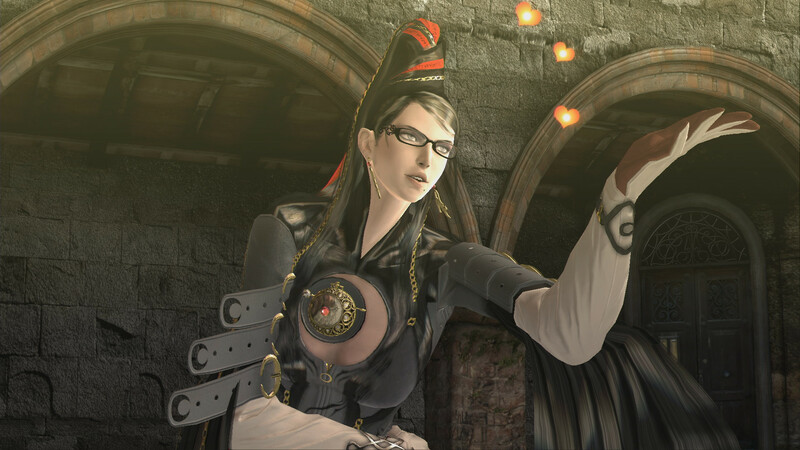 The last and only great witch Bayonetta, following the traditions of her clan, protects the whole world, maintaining a balance between order and chaos. As soon as she took her first breath in 500 years and rose from the tomb, she was immediately thrown into the cycle of events and breathtaking battles. Following the call, prompts given by the ancestors, the witch runs towards the dangers, wanting to know her past and win the war with Chaos. Missing her company will not have to. But do not dare to stand in her way. Bayonet is able to give odds to anyone who doubts her strength. Return balance to the world and be beautiful. Cult plot and characters. Unique and unique, she is ready to take you to the most nightmarish places on the planet and throw you into the thick of things, testing your patience and skills. 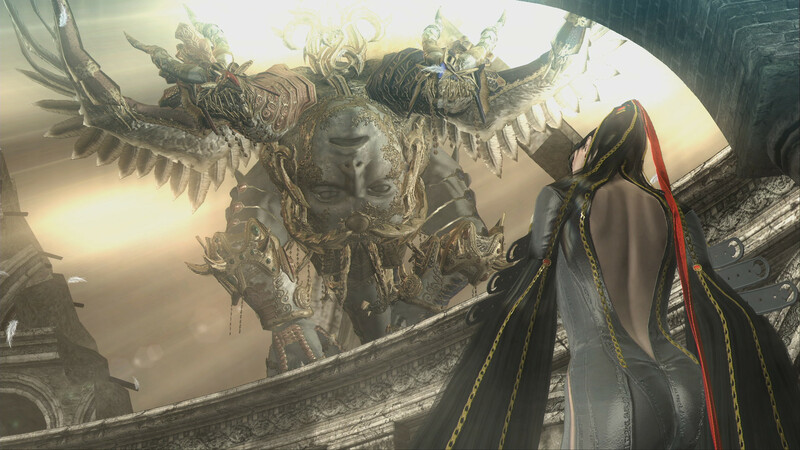 Extravagant combos and dizzying somersaults - Bayonetta is a long-time lover of action and mystery. Let her story draw you for hours and a smile will captivate and capture you into eternal captivity. Flexible combat system. Become more deadly with intuitive combat combos and skills, use the most painful attacks, sending your enemies back to the underworld. 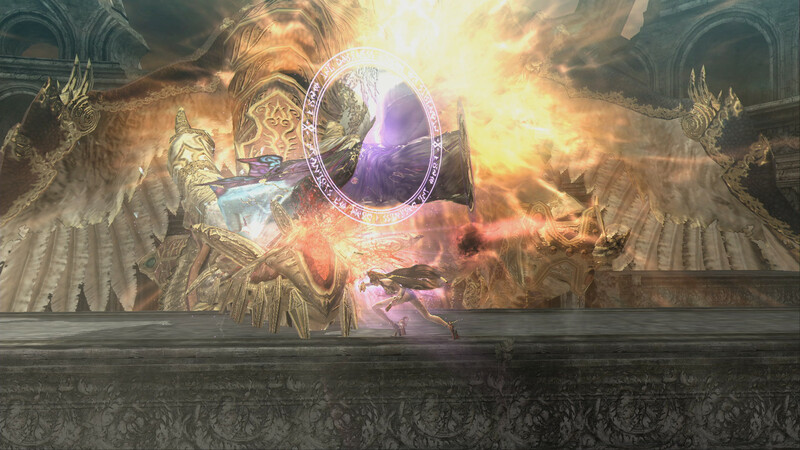 You have unlimited possibilities for powerful attacks, because the witch has a vast arsenal of weapons in stock. Improved graphics. Now you have 4K resolution and lighting, textures, image filtering and first-class anti-aliasing. 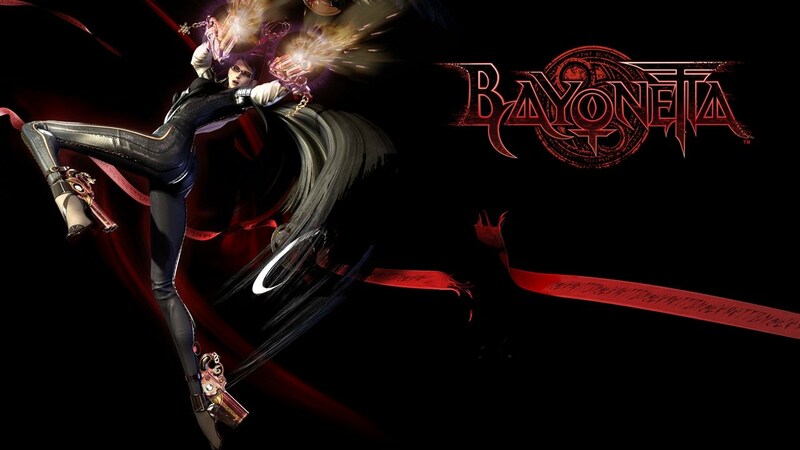 Even if you were not familiar with Bayonetta before, believe me - she has never been so good.